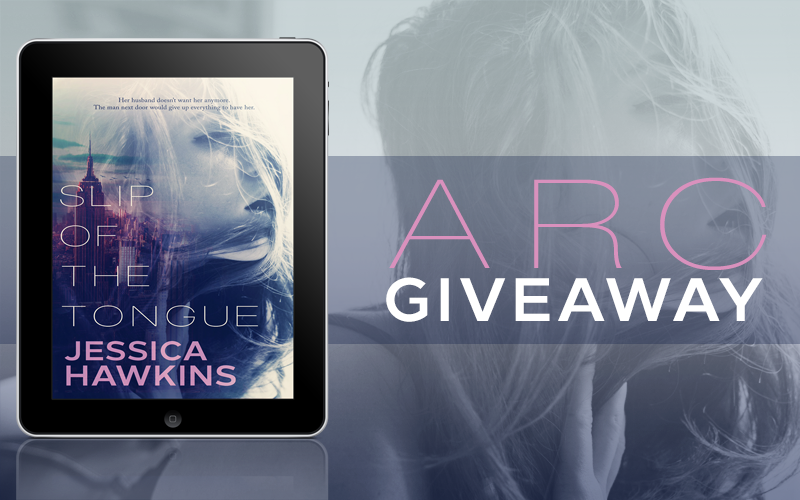 Would you like a chance to win an ARC of Slip of the Tongue by Jessica Hawkins? Comment with you kindle address and a winner will be chosen on Tuesday February 16th. Good Luck! Her husband doesn’t want her anymore. The man next door would give up everything to have her. AHHH!! I cannot wait for this book!!! hdeeswan@kindle.com Thanks! lorainediaz49_54@kindle.com would love to read this! thanks for chance!